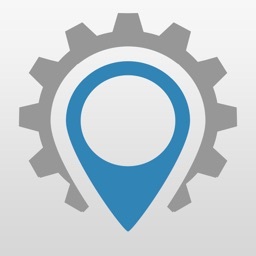 Pro Map Tools is a collection of tools based on maps. These tools allow you to perform various functions for a wide range of applications. 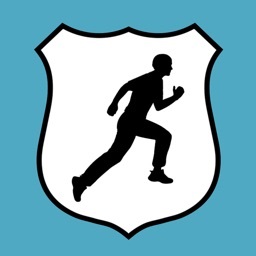 You can measure distances and areas. 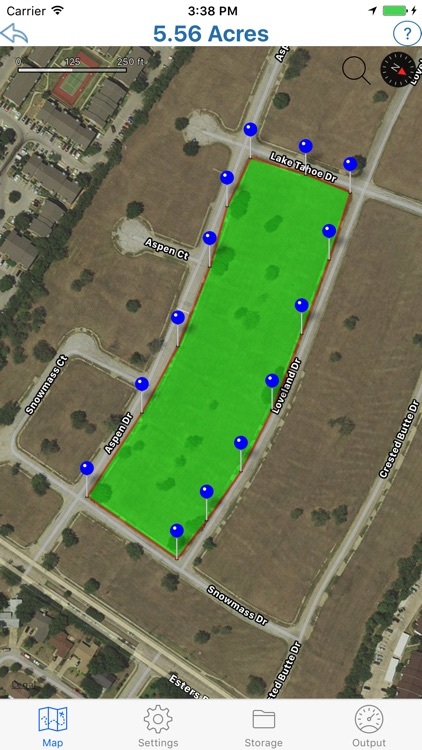 You can also send or share the map as an image to indicate the area, route or radius you have plotted. 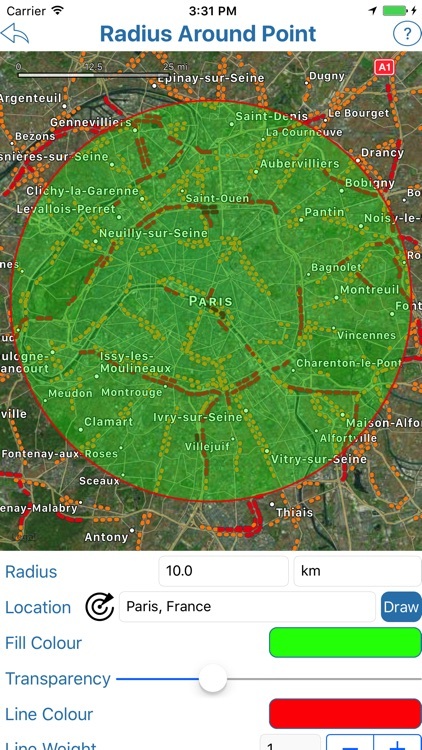 The Radius Around Point tool lets you plot a distance radius on a map. You specify the centre point, the radius and other features such as colour. 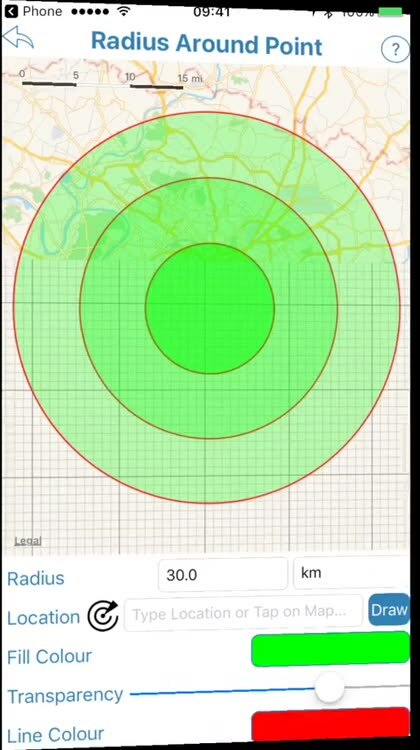 You can then visualise the radius to see the area covered. The Measure Distance tool lets you plot a route on a map and find out the distance covered in various units. 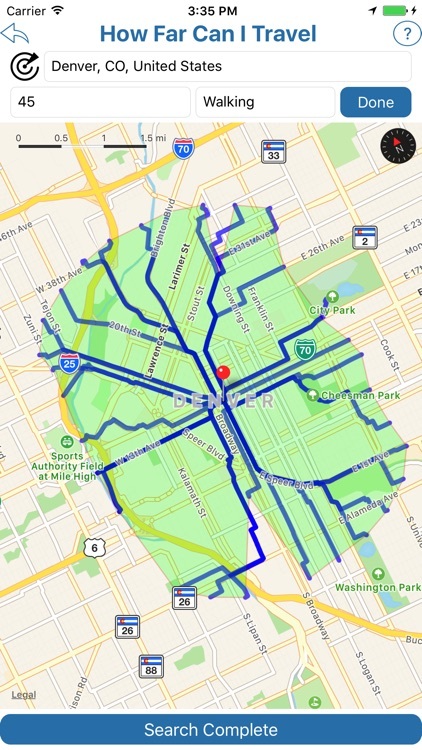 It also uses your GPS sensor to plot the route automatically. 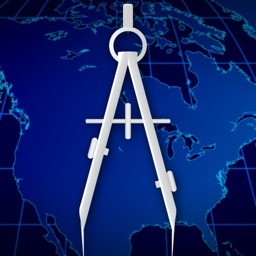 The Area Calculator Tool lets you draw an area on the map and find the measurement of the area enclosed. 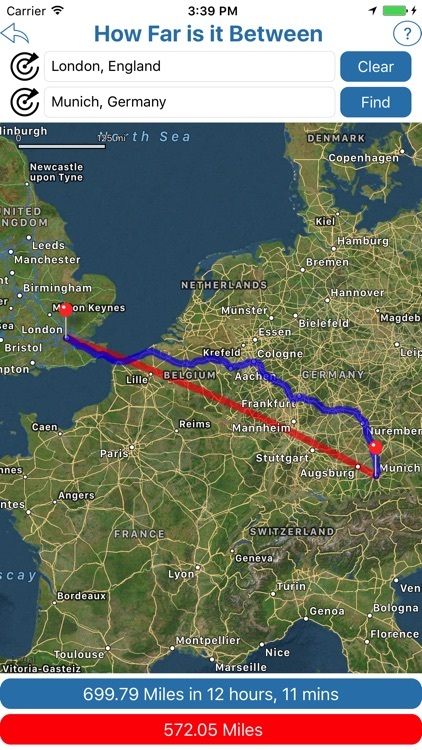 The Find How Far I Can Travel tool will show how far you can drive or walk within a set time. For example, how far can I get if I drive for 60 minutes from my current location. 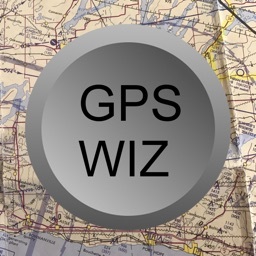 How Far is it Between allows you to find the road and crow-flies distance between 2 addresses. It also shows both routes on the map. The Map Tunnelling Tool allows you to find out where on the globe your antipodal point is. 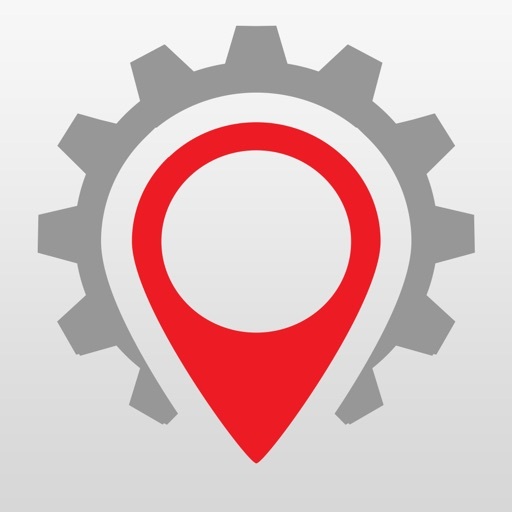 You can also find the antipode of any custom location. 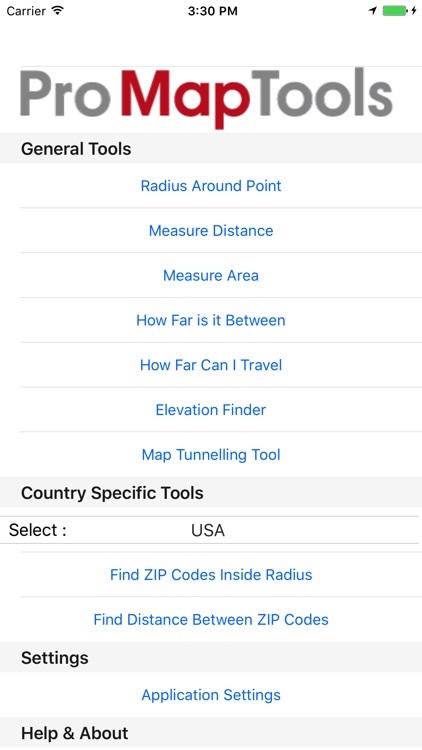 The Elevation Finder Tool will display the elevation above sea level for your current location, a location tapped on the map or an address you type in.